Emilia Reutimann & Black Hails Gold win 2017 Congress AQHA Level 1 Youth Reining! Congratulations to Emilia Reutimann and Black Hails Gold on their 2017 Congress AQHA Level 1 Youth Reining Win. Emilia and "Hailer" scored 218.5 on their winning run! 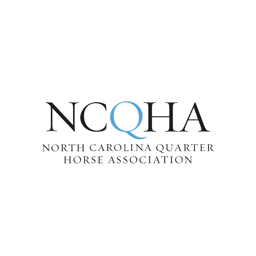 CONGRATULATIONS NCQHYA World Show Exhibitors! Emilia Reutimann and the US Junior Team Bring Home the Silver in the 2017 SVAG FEI World Reining Championships!